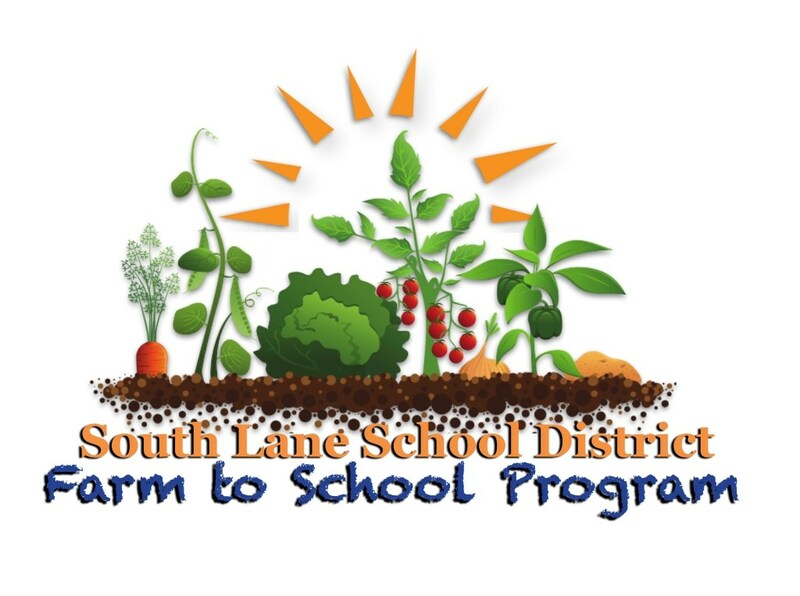 South Lane School District has been actively working in all K-12 schools to provide experiential learning for students. 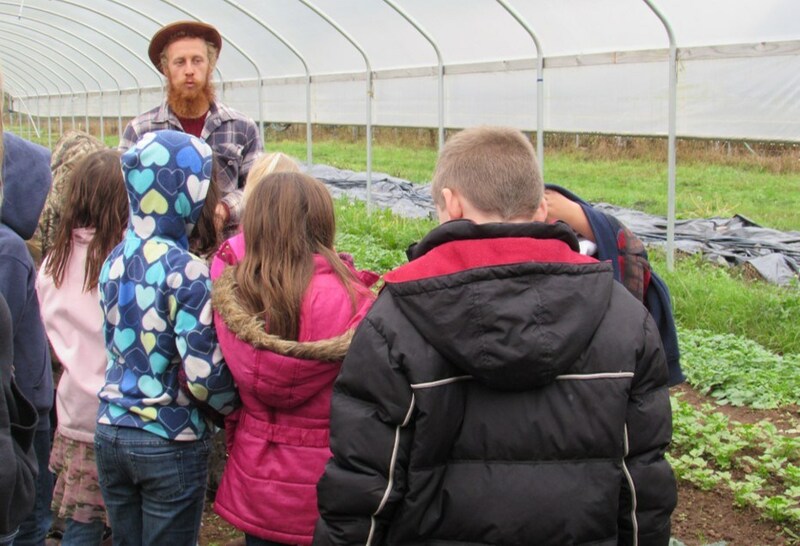 Connecting students with the natural world around them through gardens, food and farms is the mission of the Farm to School & School Garden program. 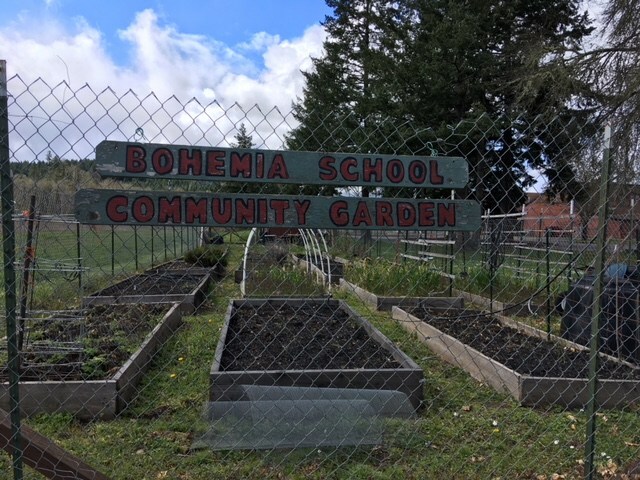 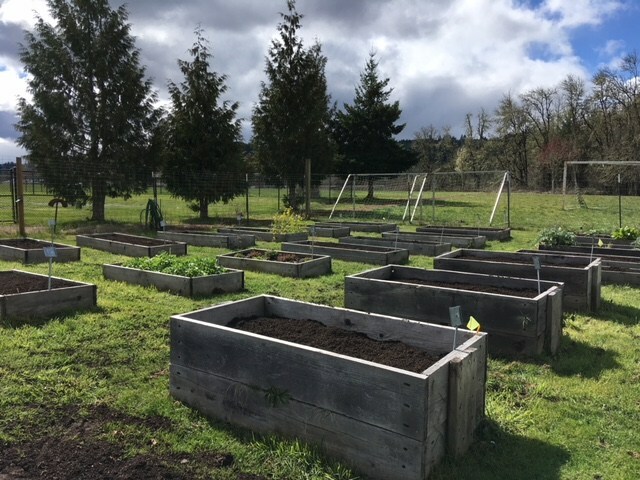 We have recently received a Farm to School & School Garden grant from the Oregon Department of Education. 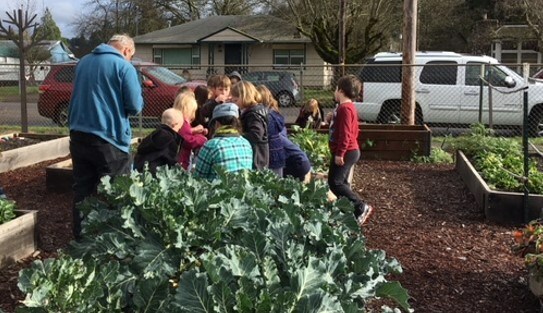 In 2018 and 2019 schools around the district will be benefiting from these new funds! 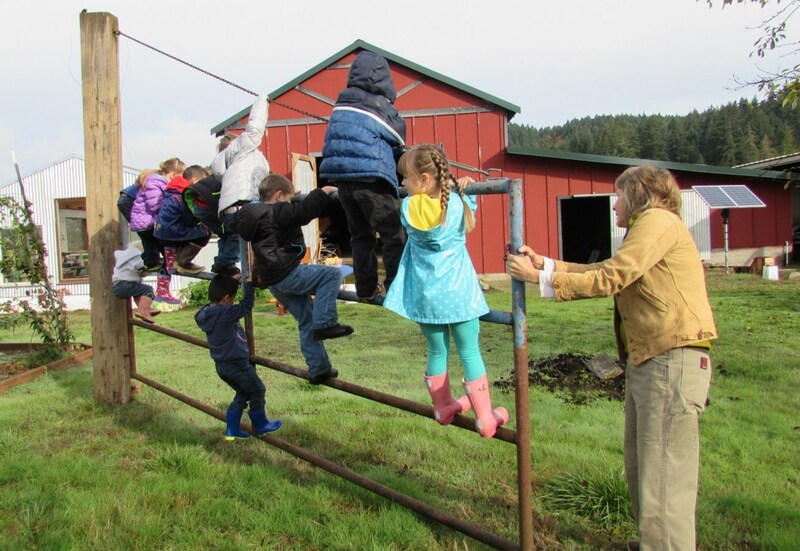 Recess Garden Clubs, Berry & Orchard establishment at Kennedy School and more! 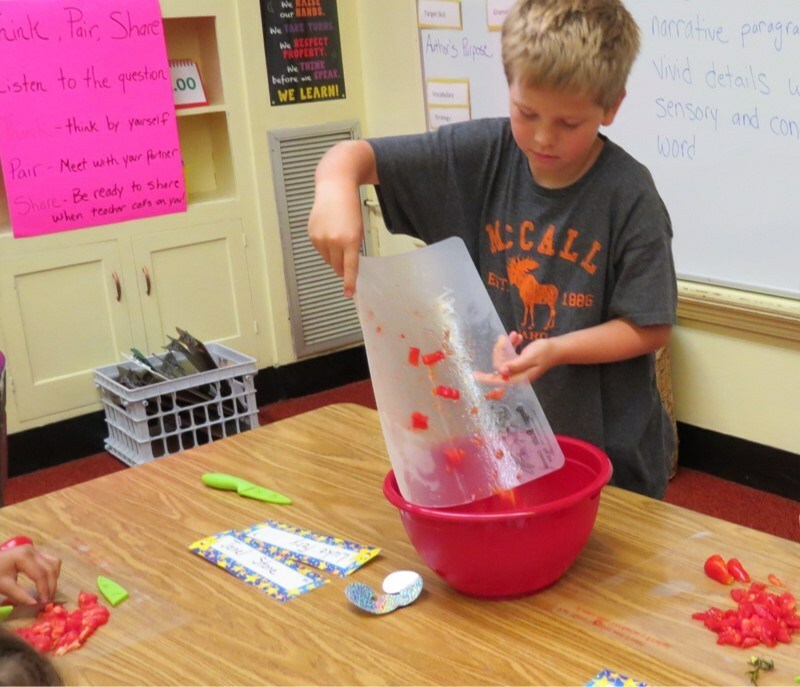 Please click here to follow our Recess Garden Club Blog.